These looks for fall from Gina...she chose some great combos! Need some more fashion inspiration? Don't miss this quintessential fall outfit from Lauren. Since it's Friday, I'm dreaming of the weekend and found the perfect brunch food to make, mini muffin bites from Sarah. This earring DIY from Rachel. 25 signs you need a vacation from social media. If you're helping with a friend's wedding or planning your own, don't miss these planning tips on a budget from Beth. Do you own a small business? This article (with infographic) suggests tips for turning pinners into purchasers. 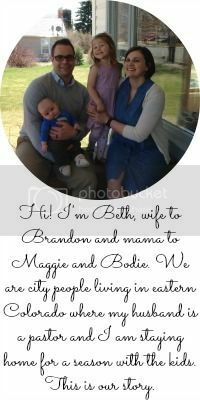 i love seeing the posts you share every friday, beth!! you always find the BEST stuff! 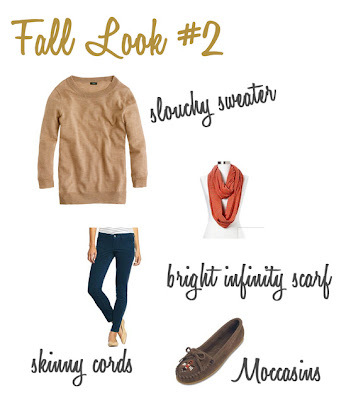 and i love that fall look! thanks for all the great links to read this weekend. following you now and hope you might stop by. ohh that pinning to purchasers looks like a great read. thanks! :) yes. love the fall look! Whoa lady! Love this new blog design. I love these, what great options!